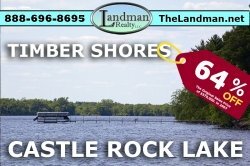 Bring your "dream home" or cabin plans to this wooded building site that is close to Lake Petenwell, the 2nd largest inland lake in Wisconsin. Spend your days fishing, jet skiing or sailing on these pristine waters. In an area where eagles soar & Whitetail Deer abound! 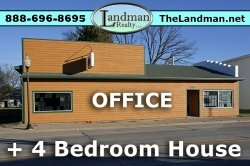 Over 2 and a half acres of gorgeous Red Pine forest that is located directly on the ATV route! There is timber company land nearby that is open for the public to enjoy. Fantastic spot for the outdoor enthusiast or nature lover so bring your agenda for fun & adventure! Or just come to Legacy Forest to get away from it all.